Welcome to Eagle Bay ! Some very nice things about living at Eagle Bay! 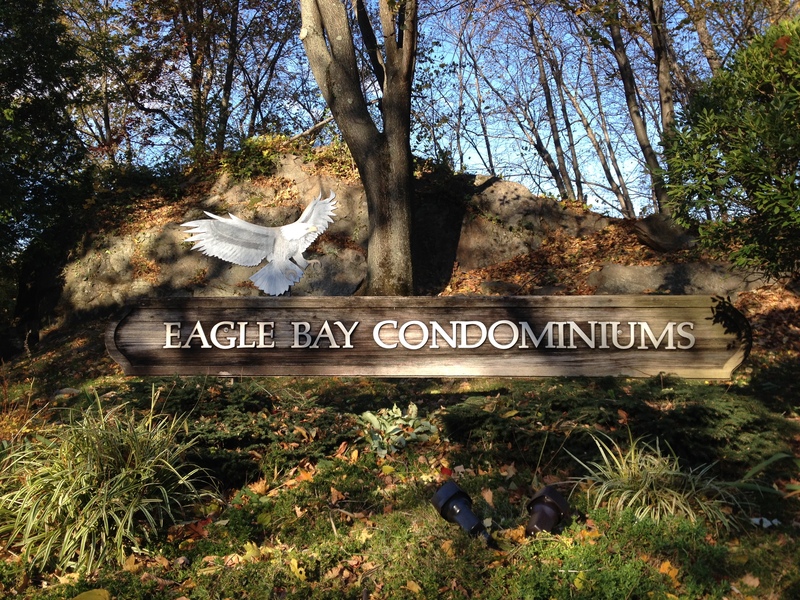 Link to Listings Search, select Condominium and enter “eagle bay drive“. Then click SEARCH. Copyright © Eagle Bay Condominium Association. All Rights Reserved. Some content used under license granted by content owner(s).